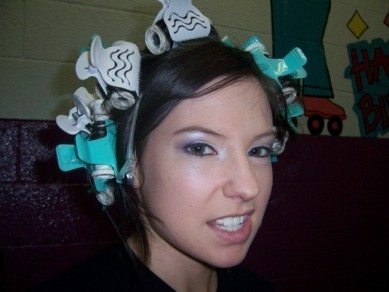 I first watched the power of the Make-a-Wish while working as a make-up artist at YTV in Canada. Popular kids TV host, and lady with a heart of Gold, Stephanie, “Sugar Lyn” Beard was regularly flying off to Disney World or someplace magical to make a child's dream come true. Kids loved her and I joy she was bringing to people on a regular basis. It didn't matter how busy she was or how tired she was she was always ready to drop everything and go make a kid's dreams come true. It always moved me. Make-A-Wish is an organization doing great things. The power of positive thinking can do wonders for healing. It's so important to let kids be kids again and to give them a break from all the tests and procedures they need to endure each day. To give a seriously ill child a chance to live out one of their biggest dreams is the greatest gift anyone can give. That is why I was so excited when I heard that our pals at TripIt have once again teamed up with Make-A-Wish to raise 2-million miles to help make dreams come true. 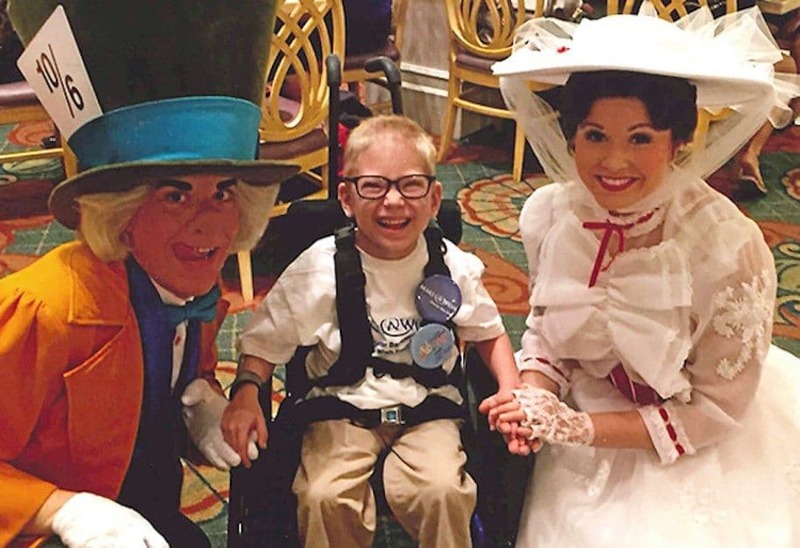 Can you believe that Make-A-Wish turns a child's dream into a reality every 38 minutes? Out of all those dreams, 74% of them include travel—that’s 2.5 billion airline miles and over 50,000 round trip tickets needed to fulfill this mission. So they need your help. 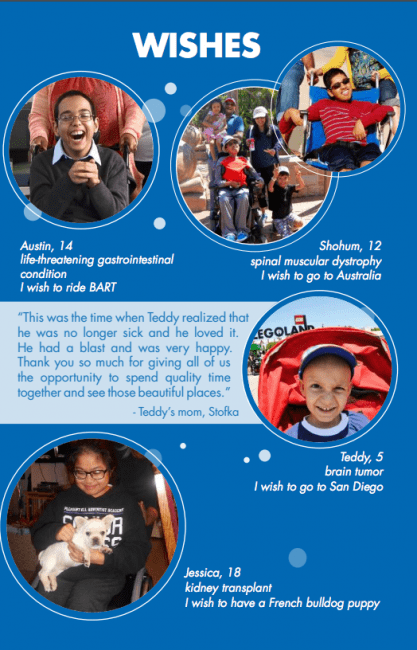 For the past two holiday seasons, TripIt users donated more than 2-million airline miles to make wishes come true. Each year TripIt has exceeded its goal of 1 million miles, but for 2015, they want to raise the bar and reach 2 million miles in 1 year! They will be able to make a lot of dreams come true like the one below in this video. Check out how Keena had her dream fulfilled and met her donor in Australia. Did you know that many airlines delete your miles if you don't use them? If you have unused or expiring miles that will just go to waste, why not donate them to a good cause? (Note donated miles NEVER expire) Head over to TripIt where you can instantly donate your United or Delta Miles to help a kid in need. And make sure to check out more details on how you can transfer miles to the Wishes in Flight® program. 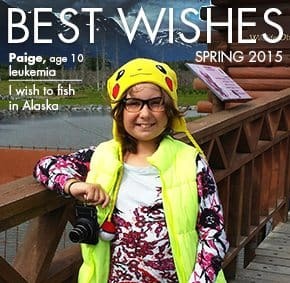 You have the power to make a child's wishes come true this holiday season. Donate today and lift the spirits of a child. It will make you smile in the process. 3 Responses to "You Can Help Raise 2-Million Miles for Make-a-Wish Kids"
I have 9k Marriott points if like to donate. Great work!! Very heart touching, i love those people who help others in any condition. These children are so sweet & lovely, but their story so much painful. By the way great initiative i will do something for them One day..! !